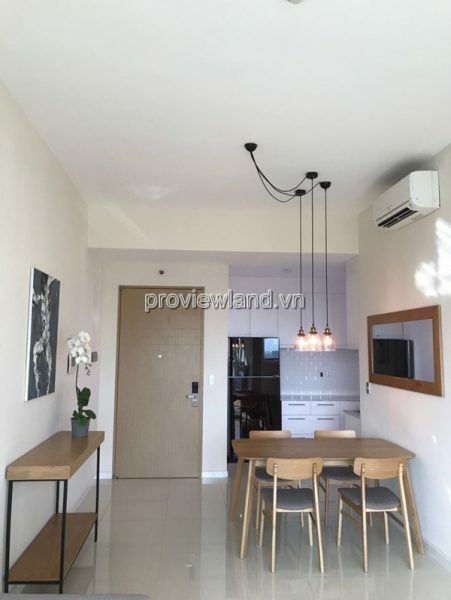 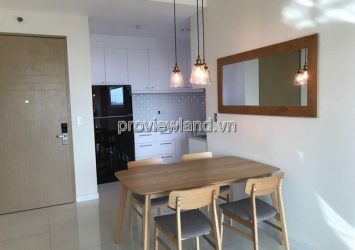 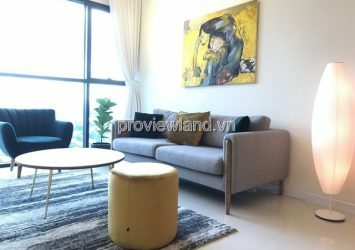 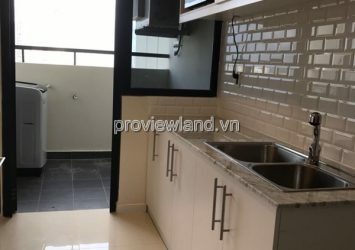 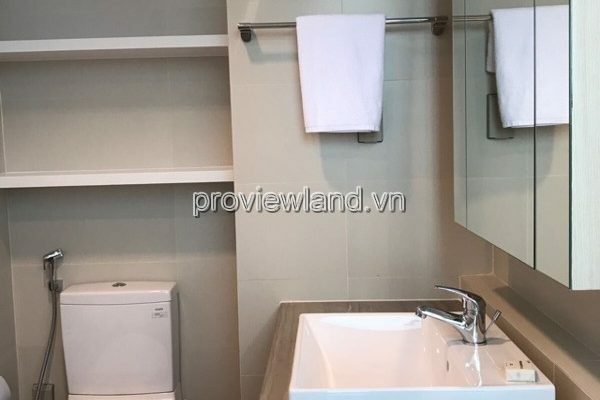 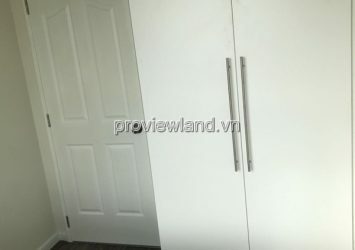 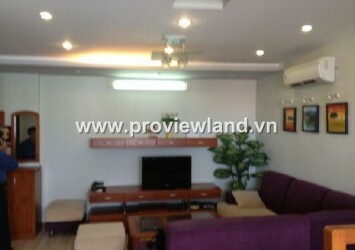 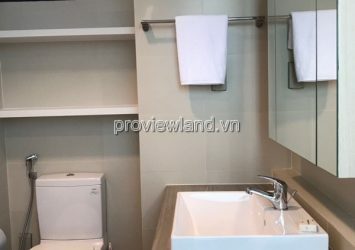 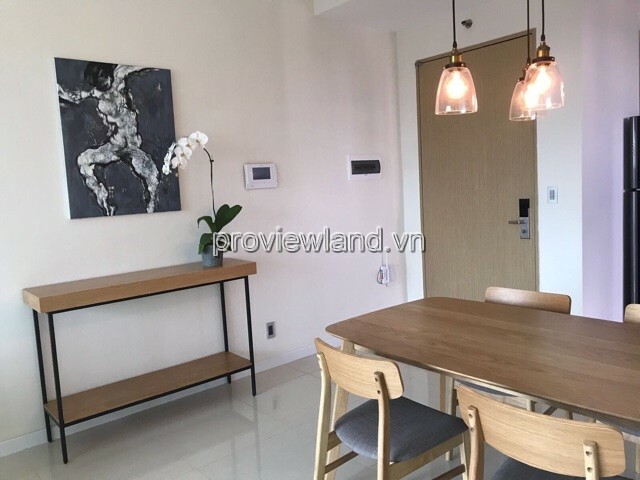 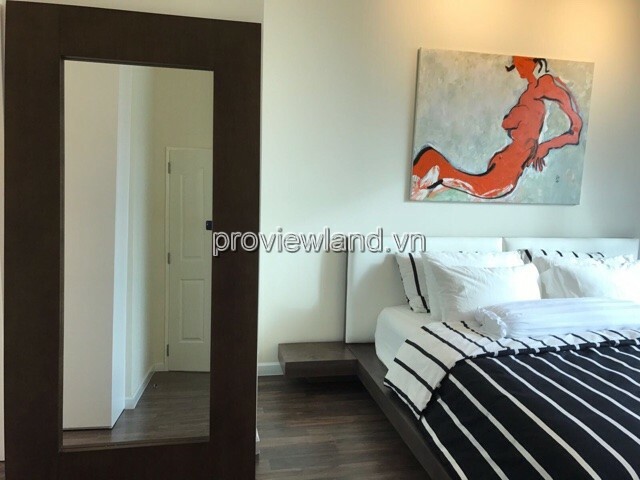 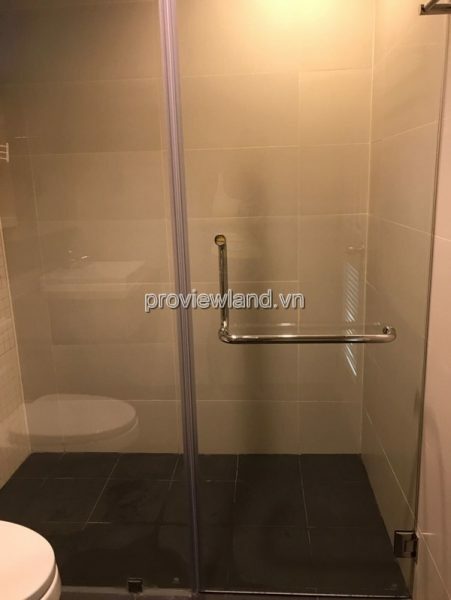 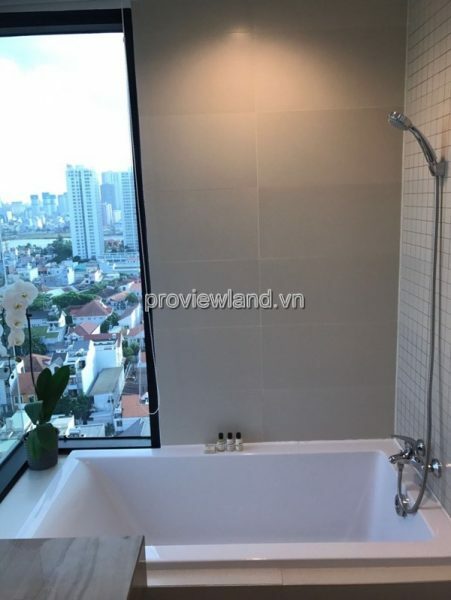 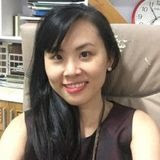 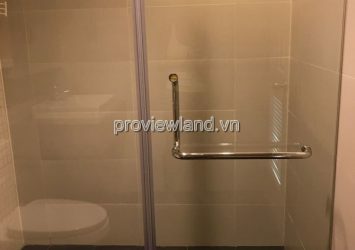 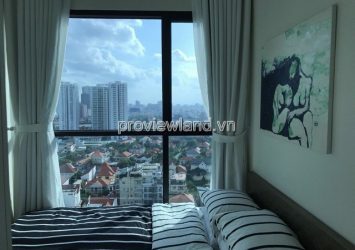 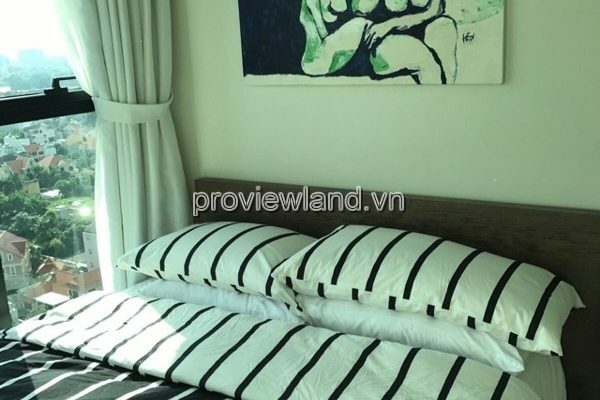 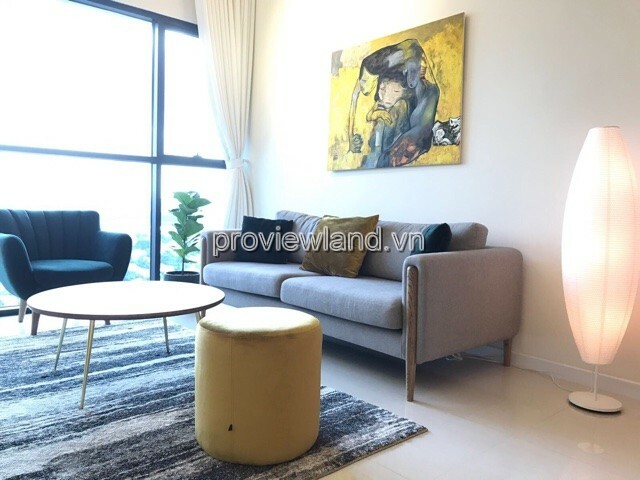 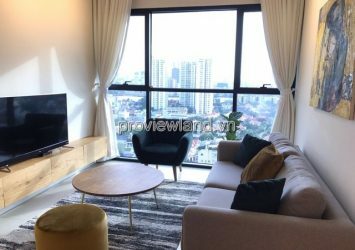 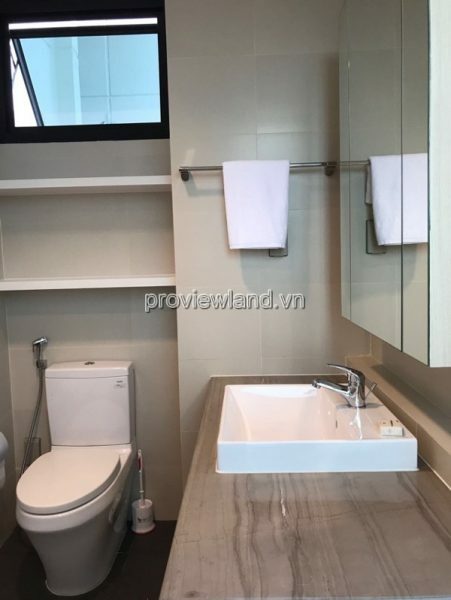 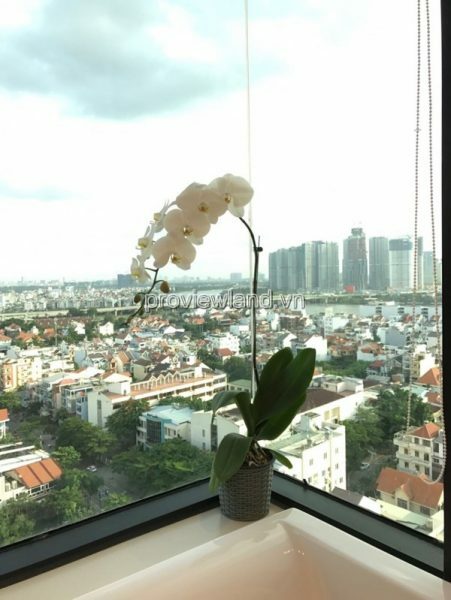 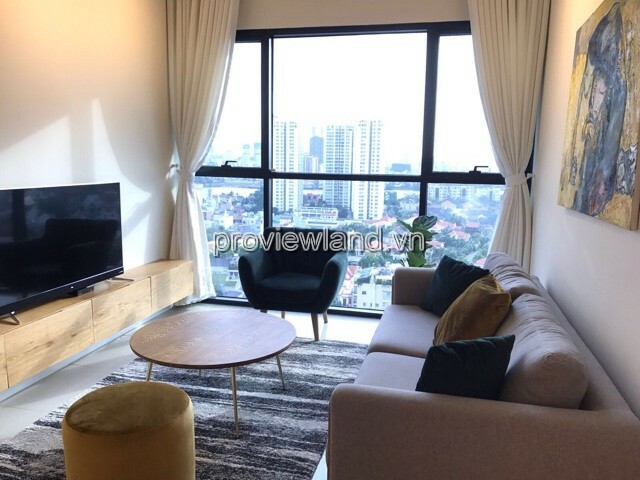 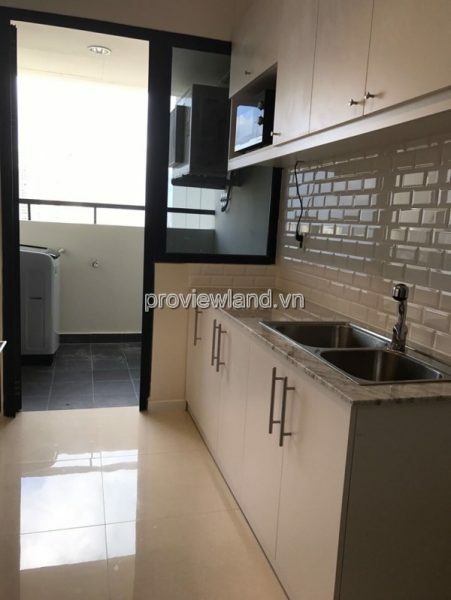 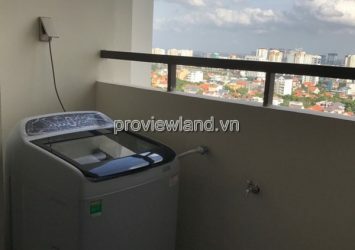 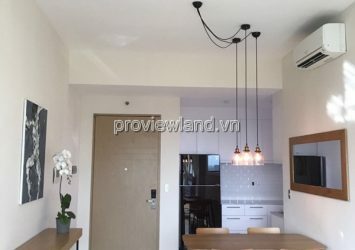 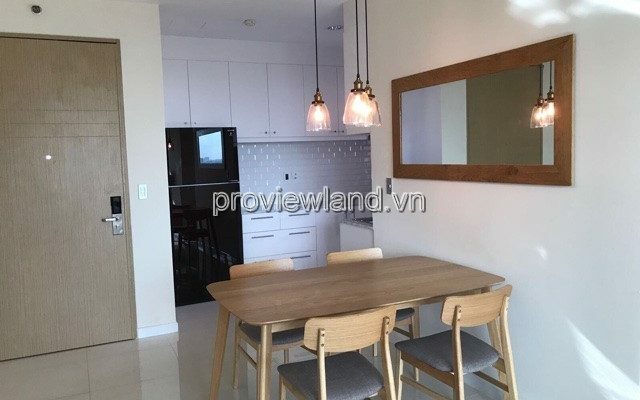 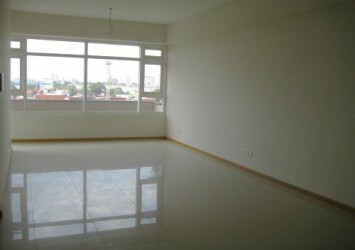 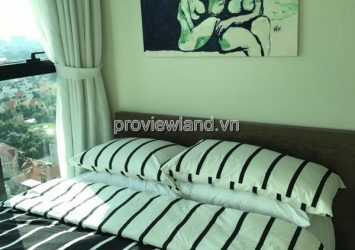 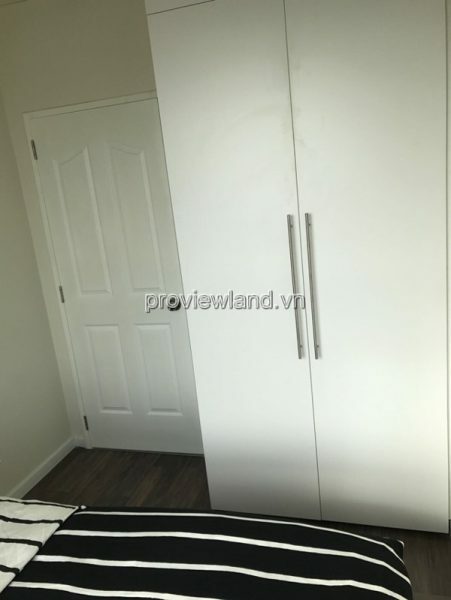 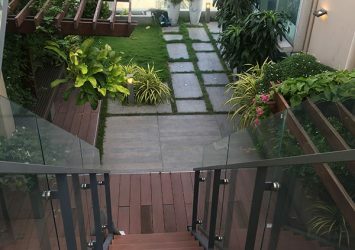 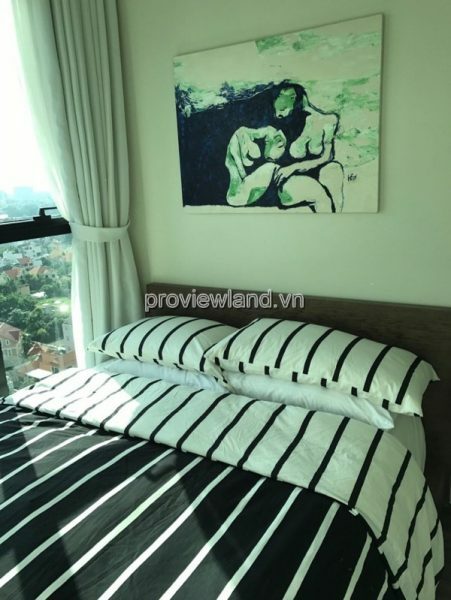 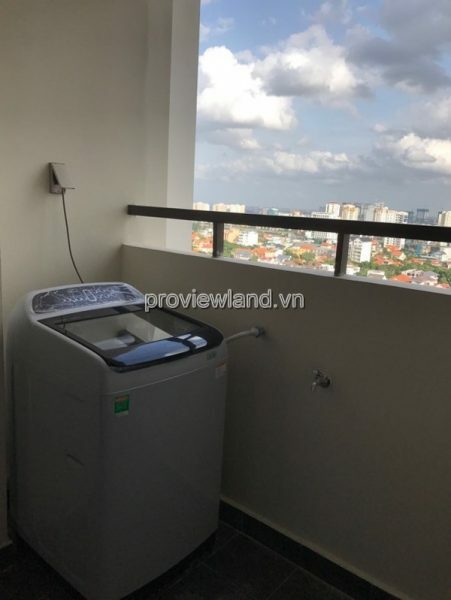 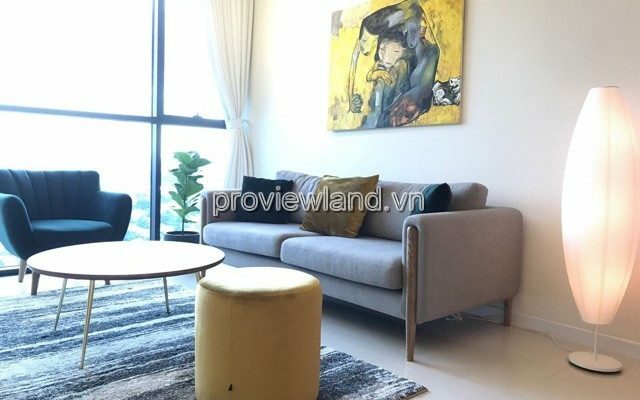 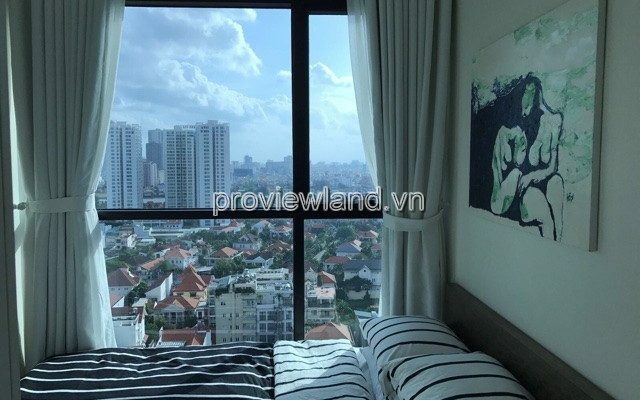 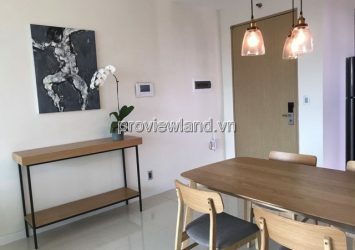 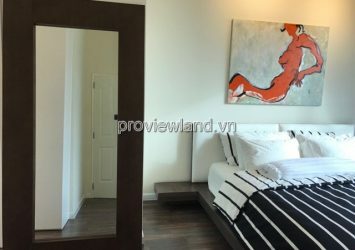 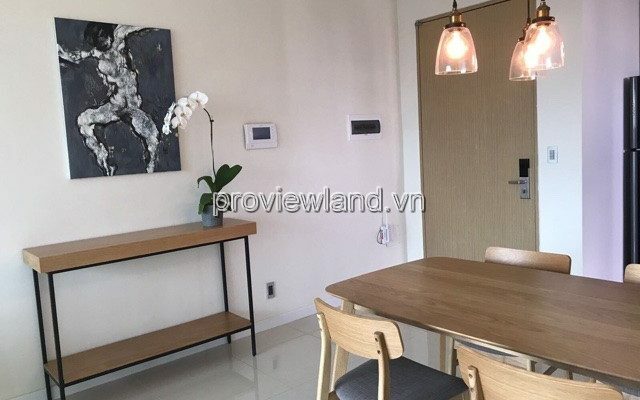 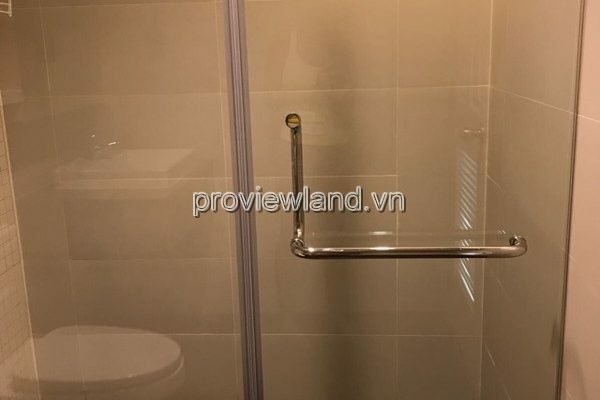 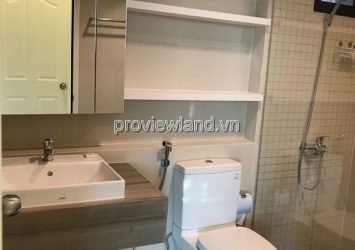 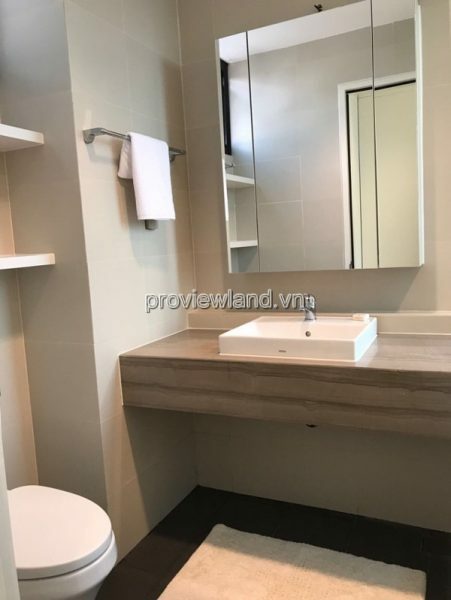 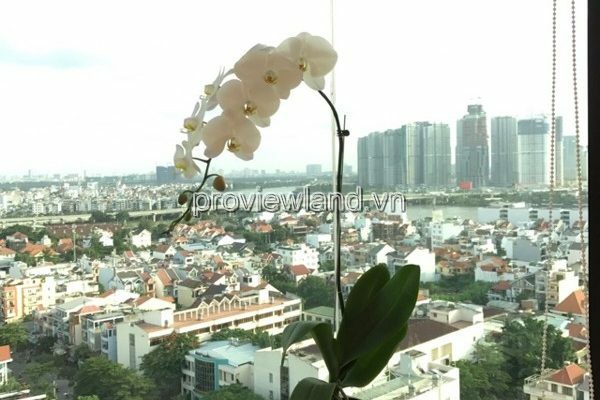 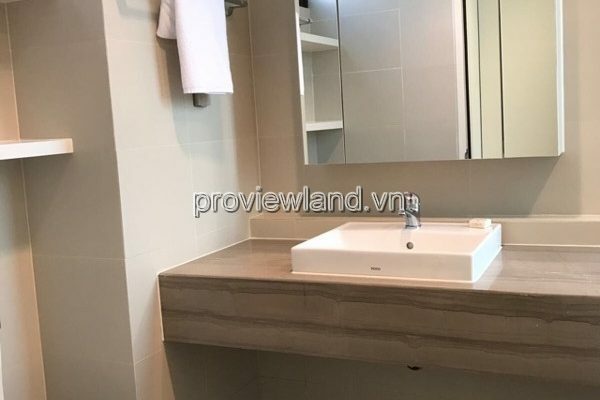 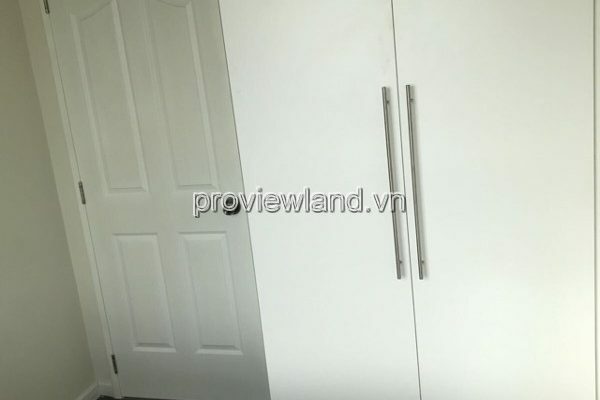 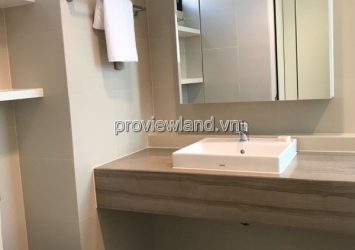 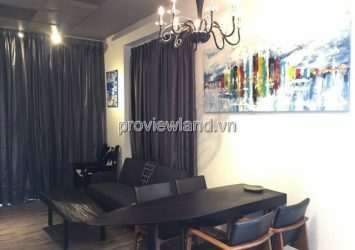 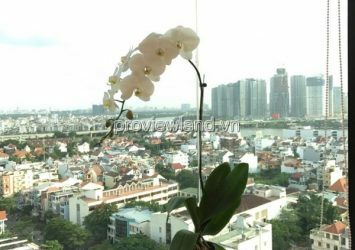 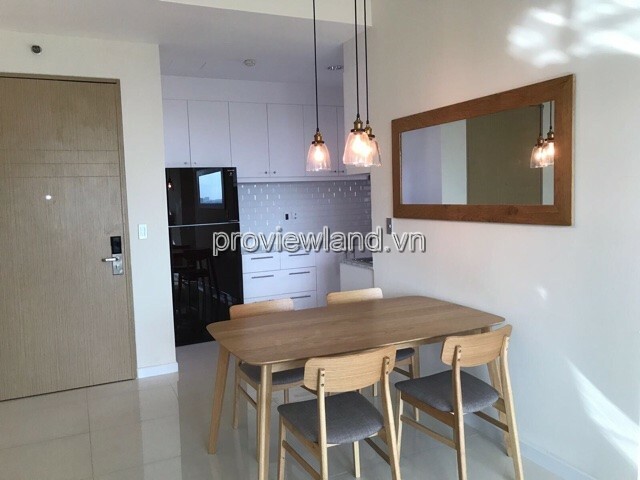 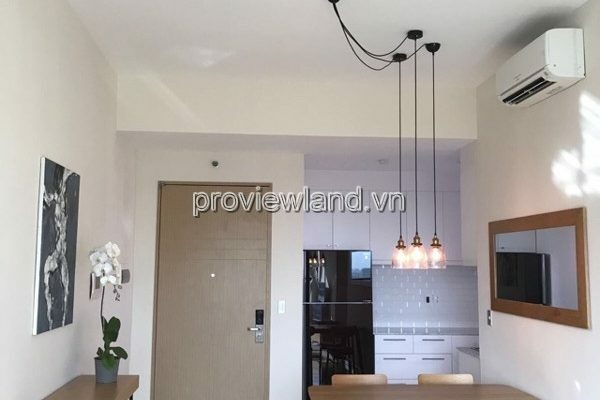 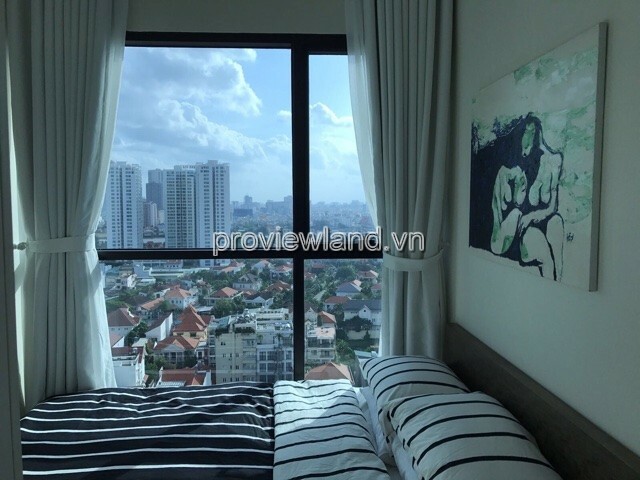 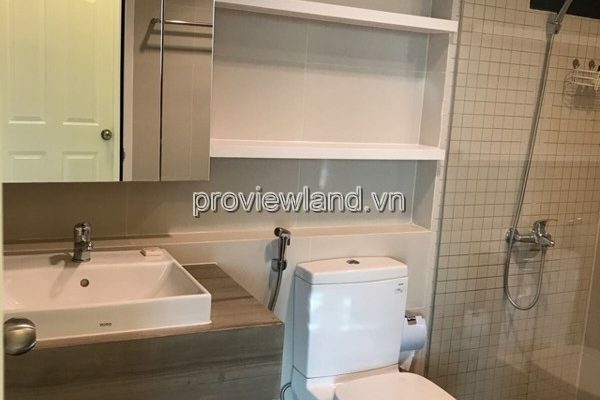 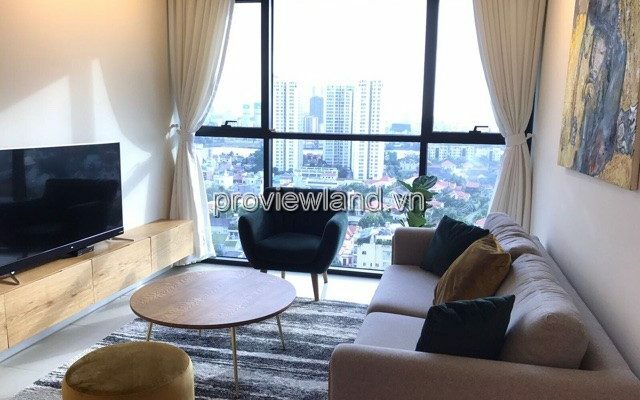 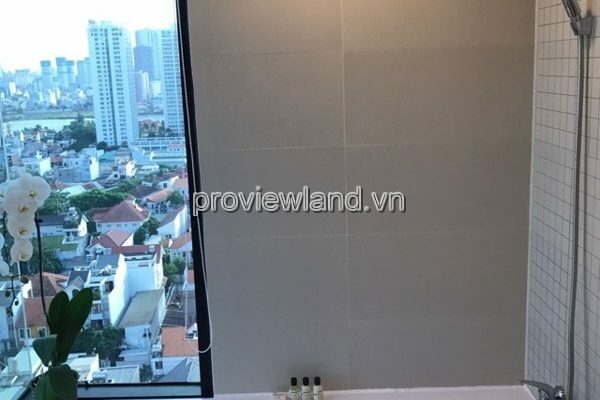 Apartment for rent in The Ascent Thao Dien, at Block B, 17th floor, river view. 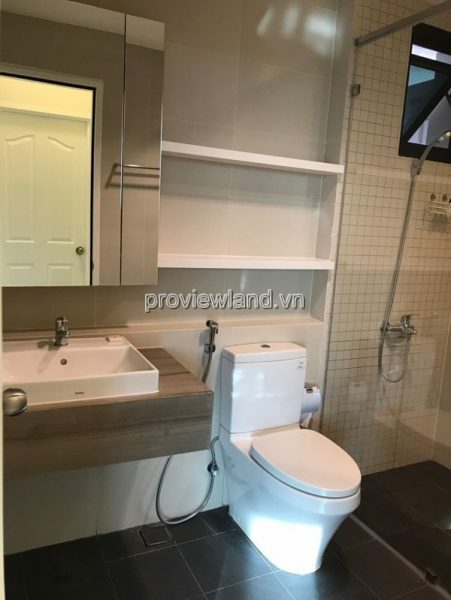 It has 2 bedrooms, 2 bathrooms, a big livingroom and bathtub in master bedroom. 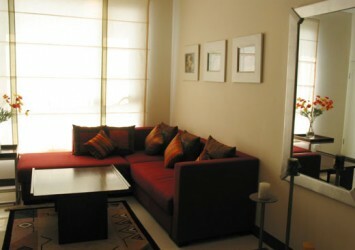 Facilities in The Ascent: 2 Pool(1 cold water, 2 warm water), Gym, library, sauna, yoga course, BBQ,… All for fee. 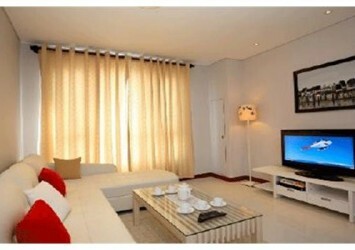 Please contact us for further information and viewing of available apartments with free services charge.